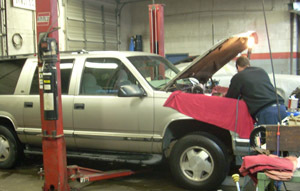 Padgetts Tire and Auto Shop is a local American family owned car, truck, SUV, van and auto repair facility. 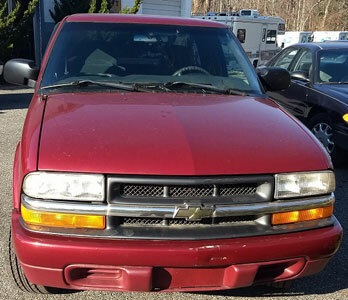 We are also a used car dealer specializing in brakes, shocks, struts, exhausts, mufflers, scheduled maintenance, BG flushes, tune ups, oil lube and filter changes, Jasper engines, Jasper transmissions, CV axles, suspensions, radiator service, air conditioning services and more. We are located in Brandywine Maryland in Southern MD’s Prince Georges County. 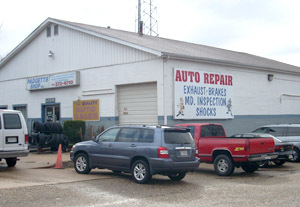 We provide these auto repair services throughout Southern MD and Prince Georges County including these communities: Accokeek, Adelphi, Beltsville, Berwyn, Bowie, Brandywine, Brentwood, Camp Springs, Capitol Heights, Cheverly, Clinton, Crofton, Forestville, Fort Washington, Glenn Dale, Glenarden, Greenbelt, Hyattsville, Landover, Lanham, Lanham Seabrook, La Plata, Largo, Laurel, Mitchellville, New Carrollton, Oxon Hill, Riverdale, Seabrook, Temple Hills and Upper Marlboro Waldorf and White Plains MD. 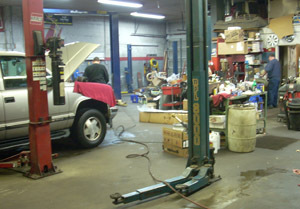 Our owners with combined auto repair experience of 62 years have owned this shop since 1986. Our number one priority is preventative automotive maintenance. So when you need those 30,000 60,000 and 90,000 mile factory scheduled maintenance services performed on your car, truck, SUV, van or commercial vehicle, give us a call to keep you on the road. 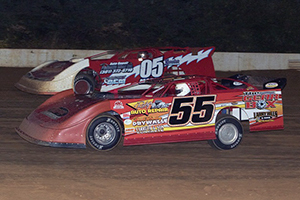 On Friday nights from March to October, you can find us at Budds’ Creek Potomac Speedway running our #05 Dirt Modified Race Car. 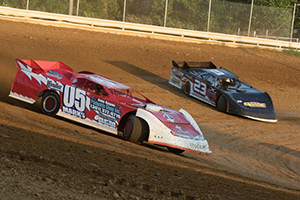 Come cheer on the #05 in your properly repaired vehicle and see how we do on the track. Padgetts Shop can completely install a remanufactured JASPER gas engine with a 3 year/100,000 mile nationwide, transferable warranty. Padgetts Shop can install a completely remanufactured JASPER transmission that has a 3 year/100,000 mile nationwide, transferable warranty on parts and labor. 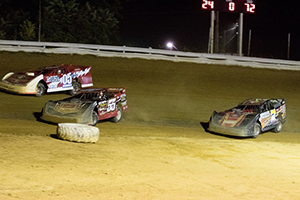 Padgett’s Tire and Auto Shop is a local auto repair shop who also is a used car and truck dealer. 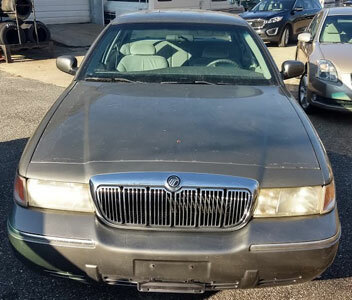 Come See or Call About Our Current Used Vehicle Inventory. 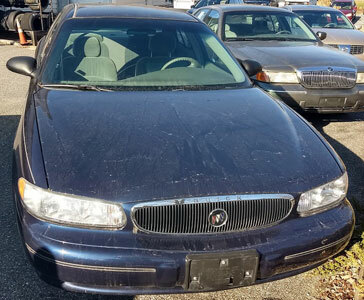 Call us for additional Current Inventory of Used Vehicles. Click Here to read more Reviews or to leave your own Review. We also accept customer owned new parts for installation (installation warranty only). The next time you need your auto repaired or want factory scheduled maintenance on your personal or corporate car, truck or SUV, give Padgetts Tire and Auto Shop a call! For a printable form to fill out before you drop your vehicle off, Click Here.